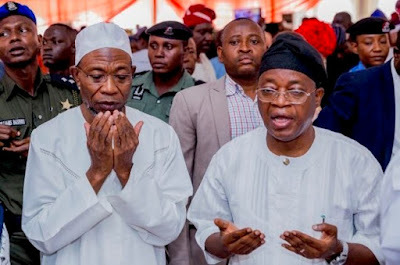 Some members of APC and PDP have embarked on fasting and prayer to ensure a favourable judgment by the Election Petitions Tribunal on PDP’s Ademola Adeleke’s petition against Adegboyega Oyetola’s declaration as Osun State governor last year. 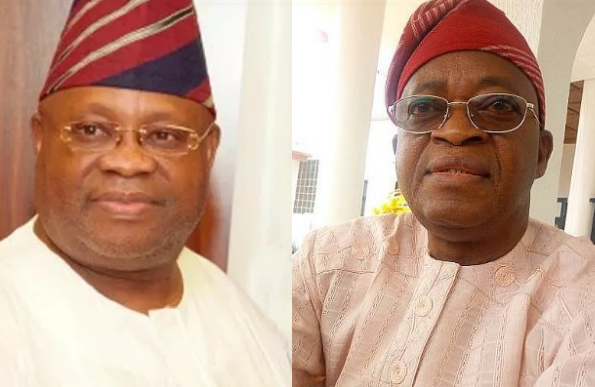 The tribunal sitting in Abuja on Tuesday informed both parties to the case that it would give judgement on the Adeleke’s petition against Oyetola of the APC on Friday, tomorrow. Sources in the state disclosed that a PDP group on Tuesday commenced a three-day fasting and prayer for divine intervention in the judgement. Also, two APC groups – Asiwaju Grassroots Foundation and Giomania – said they would hold a special prayer session on Thursday to seek the face of God for a favourable judgement on the case.